A new fare structure for Dallas Area Rapid Transit passengers goes into effect Saturday, Aug. 18. 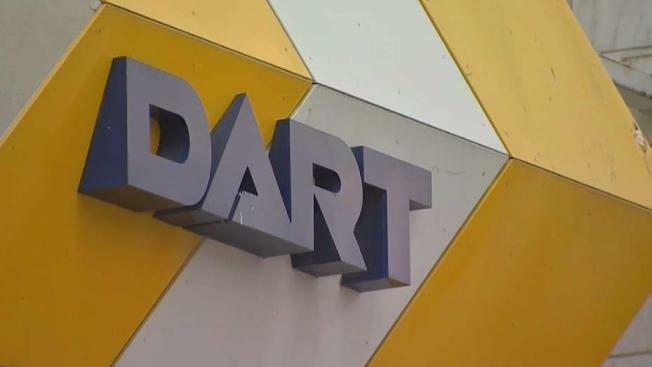 DART is introducing fare capping, which should make riding easier and cheaper. If riders use the GoPass mobile app or GoPass Tap card, the maximum cost per day will be $6, or $96.00 per month. Riders will only be charged once per day, or 16 times per month. While daily fare capping begins Saturday, the monthly fare capping will not start until Sept. 1. • The Single Ride Pass has been brought back for bus-only transit as a cash-only fare of $2.50. • The new A.M. and P.M. 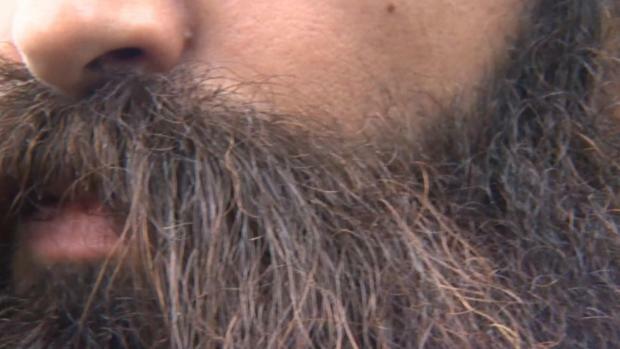 Passes have replaced two-hour passes. Valid for unlimited trips on all DART buses and rail modes, these passes provide savings for riders who need to travel more than two hours but who don't need a full Day Pass. • The Midday Pass, available for bus and rail travel between 9:30 a.m. and 2:30 p.m. is now offered on weekends as well. • High School reduced fare passes, available for bus and rail transit with a valid DART Service Area school ID card, have been extended to include weekends.